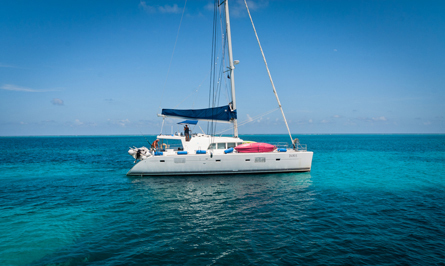 Discover the joy of sailing or improve your sailing skills while having an all inclusive trip of a lifetime, with your luxury catamaran as the classroom and the beautiful Belize waters your school ground. 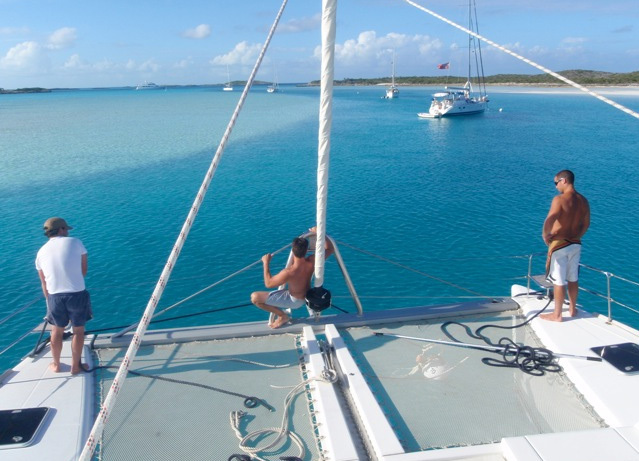 Our sailing charters now offer American Sailing Association (ASA) group and private classes for all levels of sailors, offering a personalized curriculum with a rich blend of technical skills, confidence building and spirit of adventure. Don’t just take our word for it! 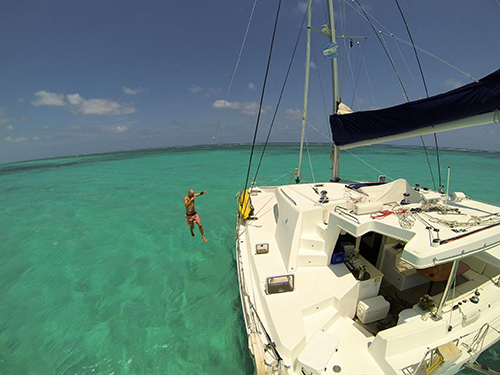 “I expected to learn how to sail better (which I did) but got a lot more. The hospitality, food, drinks and good times far exceeded my expectations […] Lastly, the company and good times were loads and loads of fun. It’s a little daunting to know you’re going to be on a 5 day boat trip with people you barely know, but it proved to be very relaxed and comfortable.